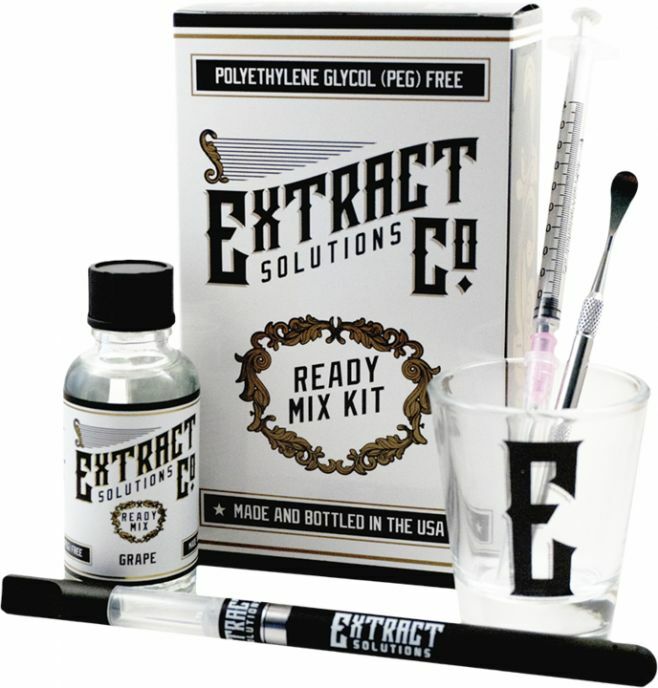 The Extract Solutions Co Ready Mix Kit is a unique starter kit that will quickly transform any aroma extract into a delicious flavored tincture that goes great all day long. Available in a number of different flavors, the Ready Mix Kit from Extract Solutions Co can replicate several fruit flavors including Blueberry, Grape, Strawberry and many more. Not only does this kit include a 30mL ready mix bottle, you will also receive a slim and discreet pen vaporizer to vape your flavored extracts. This vaporizer sports an easy to use 280mAh lithium-ion battery and a basic wick style atomizer cartridge that even the most novice users with have an easy handle on. Remove the mouthpiece to fill up to 1mL of your flavored aroma extracts into the included cartridge and connect it to rechargeable battery to begin vaping. Once your battery's life is 100% depleted connect it to the included USB charging cable to achieve a quick recharge in just a couple of hours. Extract Solutions Co includes everything you need start vaping flavored aroma extracts right out of the box including a dabber tool and 1mL syringe for precise and simple refills. Enhance your aroma extract experience with the Ready Mix Kit from Extract Solutions Co, the newly added flavor and stability makes such a difference you won't rest until you've tried them all! Brewed and bottled in the USA using the finest USP Grade ingredients. 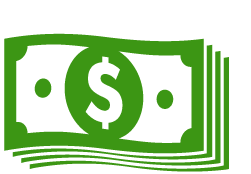 Polyethylene Glycol (PEG) Free.